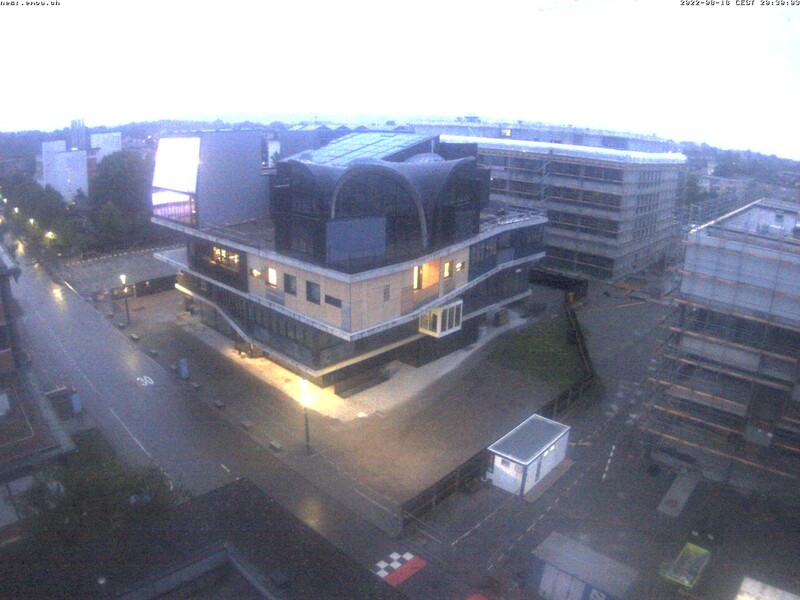 HiLo is a research and innovation building, or ‘unit’, in the domains of lightweight construction and adaptive building systems. 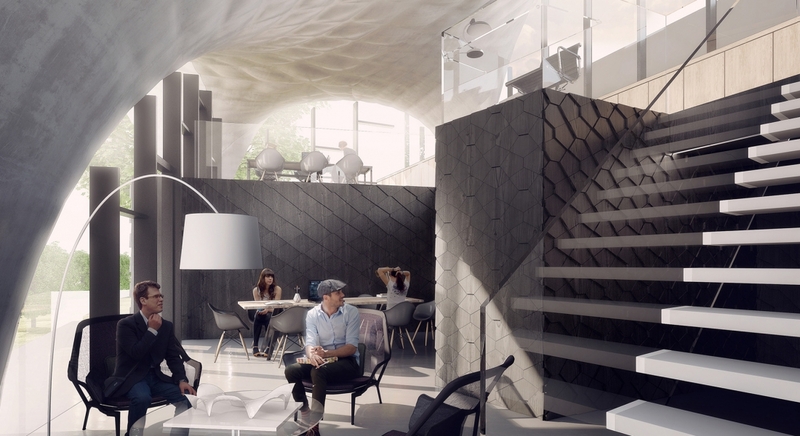 HiLo (High performance, Low energy) is planned as a two-bedroom apartment for visiting faculty of the Swiss federal research institutes Empa and Eawag, and it is planned to start construction in early 2018. 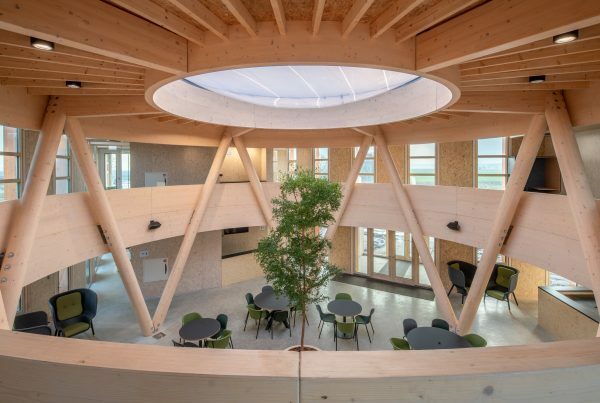 The unit consists of four key innovations including a flexibly formed, mesh reinforced, concrete sandwich shell roof with integrated photovoltaics and hydronics. 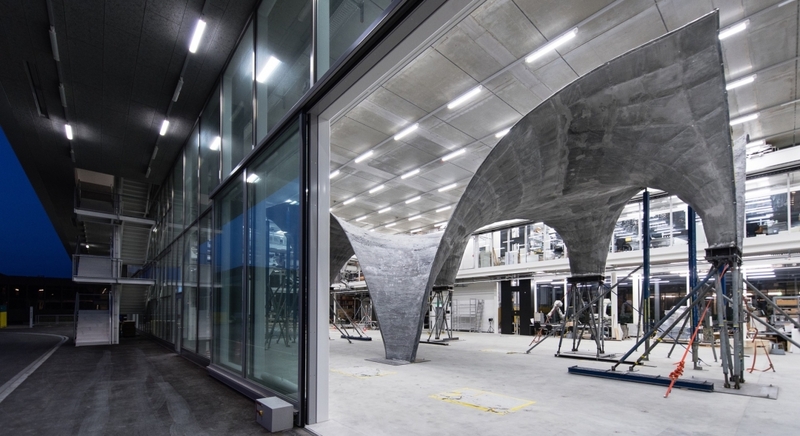 Summum Engineering’s Diederik Veenendaal, while working at the Block Research Group at ETH Zurich, served as project coordinator during the preliminary and final design phases between 2013-2015, successfully obtaining a building permit. In addition, he worked as structural engineer on its unique roof. an occupant-centred control system, that features constant indoor/outdoor climate monitoring, adaptive set-points for the building systems, and learning of user preferences through interaction. The roof of HiLo is an anticlastic, thin shell structure to be constructed using a prestressed, cable-net and fabric formwork. The shell has a concrete thickness varying between 3 and 30 cm, 8 cm on average, features spans in the range of 6-9 m and is supported on five ‘touch-down’ points with free edges along its entire perimeter. 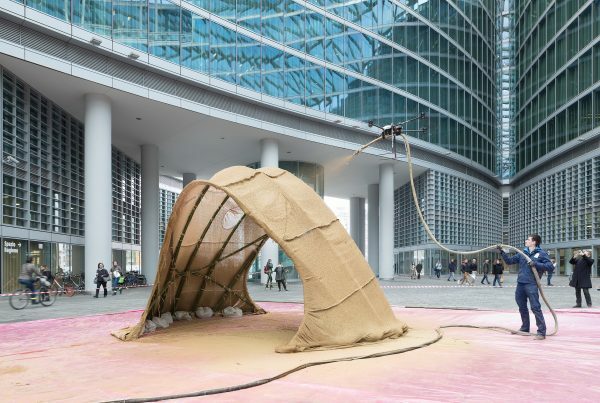 The shell is built up as a sandwich composite consisting of ferrocement or textile-reinforced concrete faces, and a rigid polyurethane (PU) core. 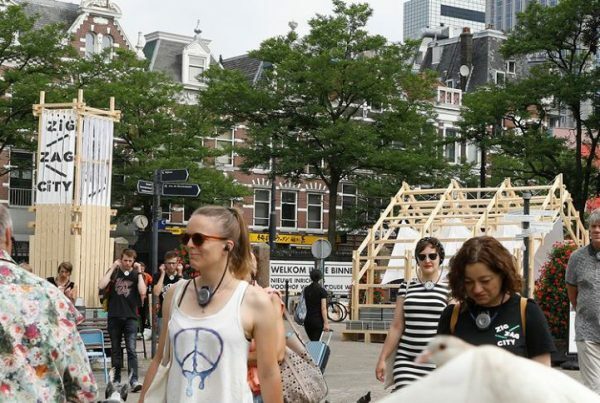 Read more about the HiLo project on the Block Research Group’s project page. Veenendaal D., 2017. 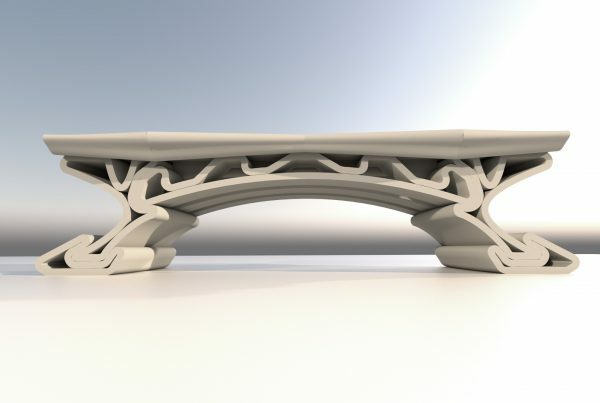 Design and form finding of flexibly formed shell structures. ETH Zurich, Department of Architecture, Zurich. Doctoral thesis. Block, P., Schlueter, A., Veenendaal, D., Bakker, J., Begle, M., Hofer, J., Jayathissa, P., Maxwell, I., Mendez Echenagucia, T., Nagy, Z., Pigram, D., Svetozarevic, B., Torsing, R., Verbeek, J., Willmann, A. and Lydon, G.P., 2017. 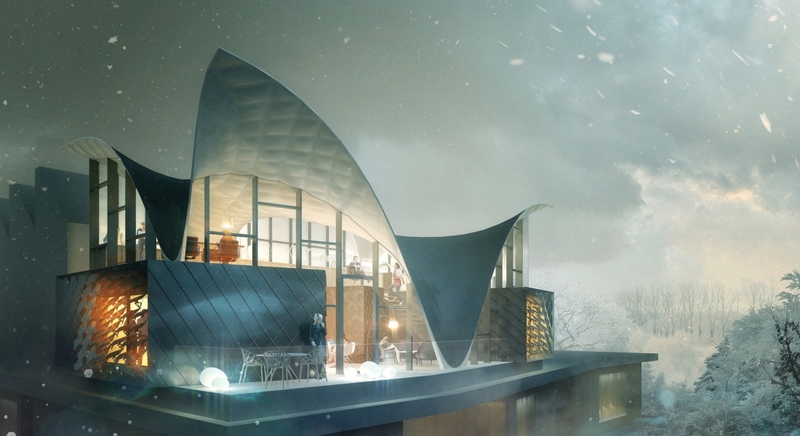 Investigating lightweight construction and adaptive energy systems: the NEST HiLo building. In: Journal of Building Engineering. Veenendaal, D., Bakker, J. and Block, P., 2017. 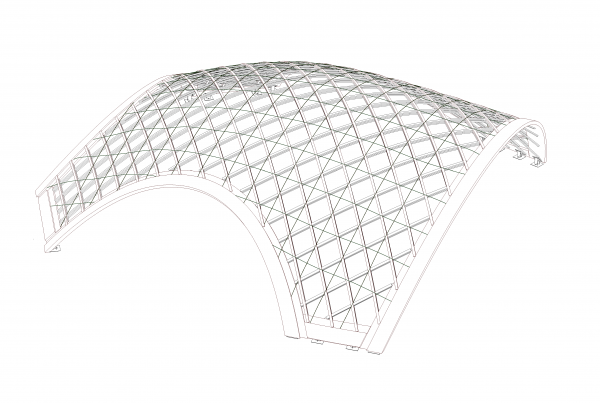 Structural design of the flexibly formed, mesh-reinforced concrete sandwich shell roof of NEST Hilo. In: Journal of the International Association of Shell and Spatial Structures, 58(1): 23-38 (March). Veenendaal, D., Bakker, J. and Block, P., 2015. 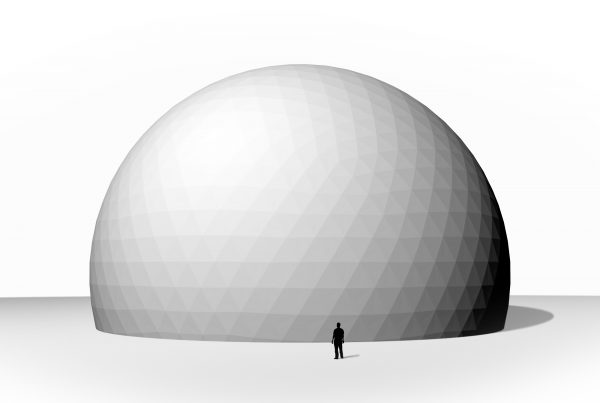 Structural design of the cable-net and fabric formed, ferrocement sandwich shell roof of NEST HiLo. In: Proceedings of the International Association for Shell and Spatial Structures (IASS) Symposium, Amsterdam. Veenendaal, D. and Block, P., 2014. 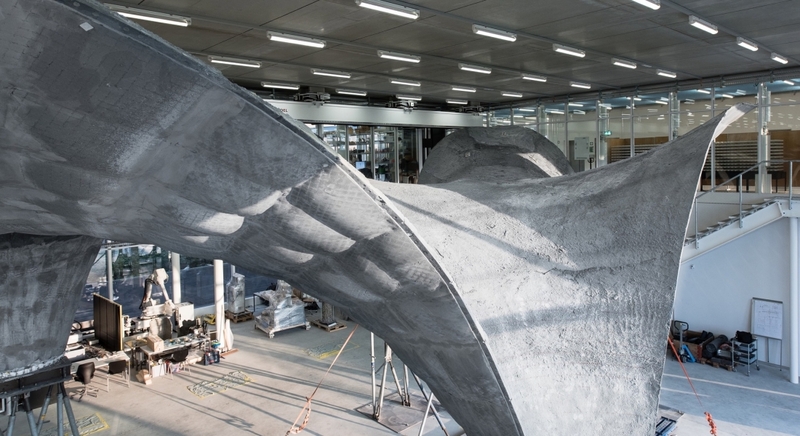 Design process for a prototype concrete shells using a hybrid cable-net and fabric formwork, Engineering Structures, 75: 39-50. Veenendaal, D., Bezbradica, M., Novak, D. and Block, P., 2014. Controlling the geometry and forces of hybrid cable-net and fabric formworks. In: Proceedings of the IASS-SLTE 2014 Symposium, Brasilia, Brazil. López López, D., Veenendaal, D., Akbarzadeh, M. and Block, P., 2014. 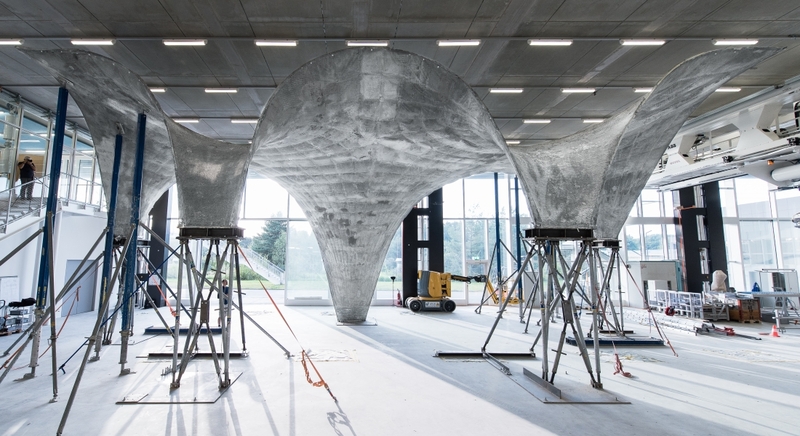 Prototype of an ultra-thin, concrete vaulted floor system. In: Proceedings of the IASS-SLTE 2014 Symposium, Brasilia, Brazil.